You don’t have to look far to find a nice reception hall in Broward County. All you have to do is give BCG Catering a call, and let us do all the work for you. We’ll make sure you find the right location for your event. Whether you’ll be hosting a wedding, birthday party, or school prom, we’ll find you the space you need with the amenities you want, for the price you’re willing to pay. 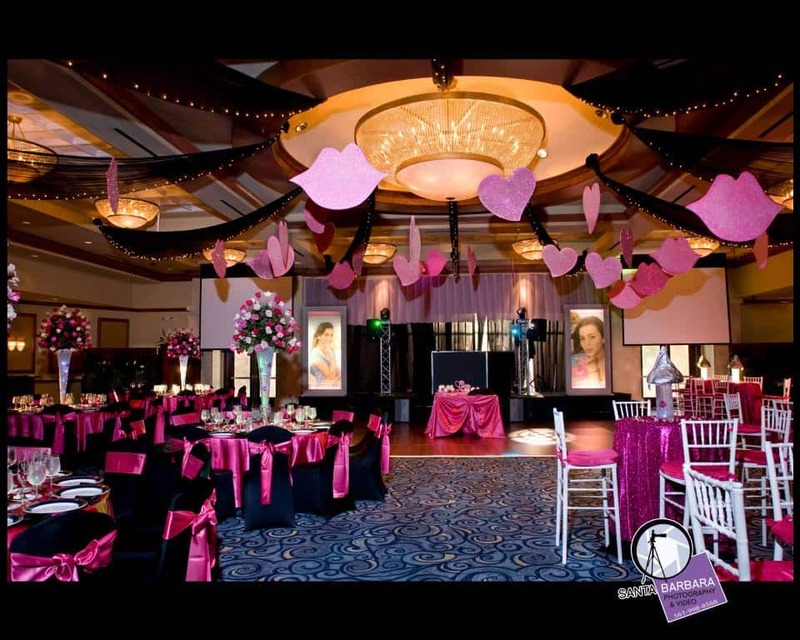 And, since we’re centrally located in Cooper City, we know all the best venues and banquets halls in Broward, making the first step in the party planning process a much easier and less stressful one for you. When you first give us a call to inquire about our catering and party planning services, we’ll start by asking you a few questions about the type of event you’re planning on having. The answers to these questions can help us eliminate and pinpoint a variety of possible locations for your event. Someone who is planning a wedding is going to be looking for wedding reception halls that might have special bridal rooms or designated areas for the wedding ceremony. A Bar Mitzvah event may just require a reception hall with ample space for dancing and entertainment. In today’s tight economy, we understand that many people plan their events around a set budget, which is why at BCG Catering we do everything in our power to help you find cheap banquet halls. You’ll be informed about all costs, so you’ll never feel surprised with ridiculous reception hall prices. We’ll search all around town for the best reception hall costs, and stick to the Broward County cities that you are most interested in hosting your event at; including Hollywood, Pembroke Pines, Plantation, Cooper City, Sunrise, and Fort Lauderdale. Of course, we never sacrifice quality for price, so just because we look for cheap banquet halls doesn’t mean you’re going to be shocked by a venue you’d never consider hosting your party at. You might even find that you love one of the venues listed on our site. These cheap reception halls are perfect for hosting practically any type of event or party, and feature beautiful designs and spaces that provide the perfect setting for your event. If you’d like us to help you find the best reception hall in Broward County to host your event, please give us a call at (954) 689-0110. We’ll be happy to help you throughout the whole event planning and catering process, from finding the perfect banquet hall to getting all the details of your party set-up! Just give us a call today.